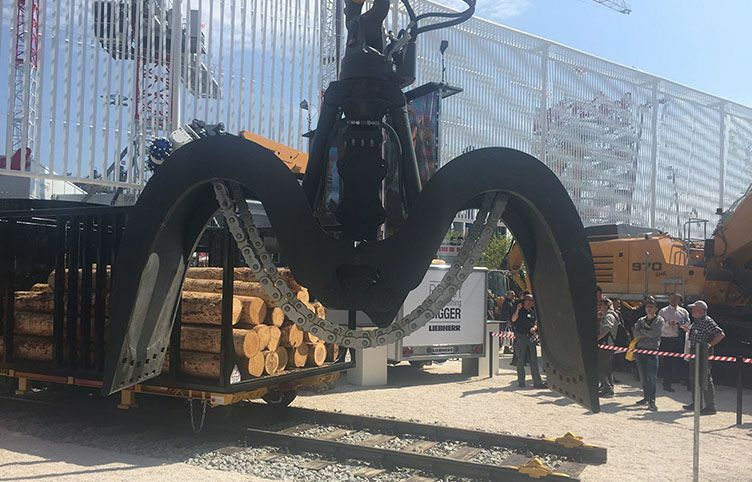 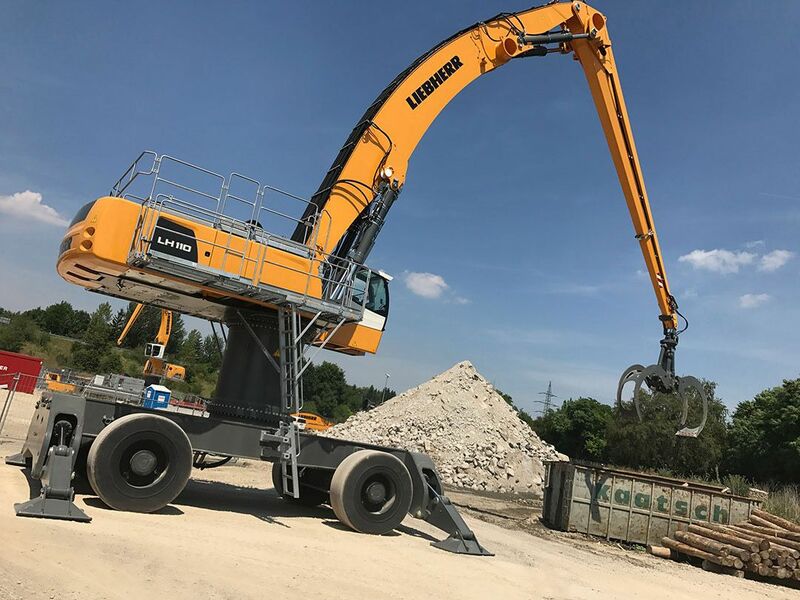 Our Liebherr handlers are designed to promote faster cycles and greater handling capacities. 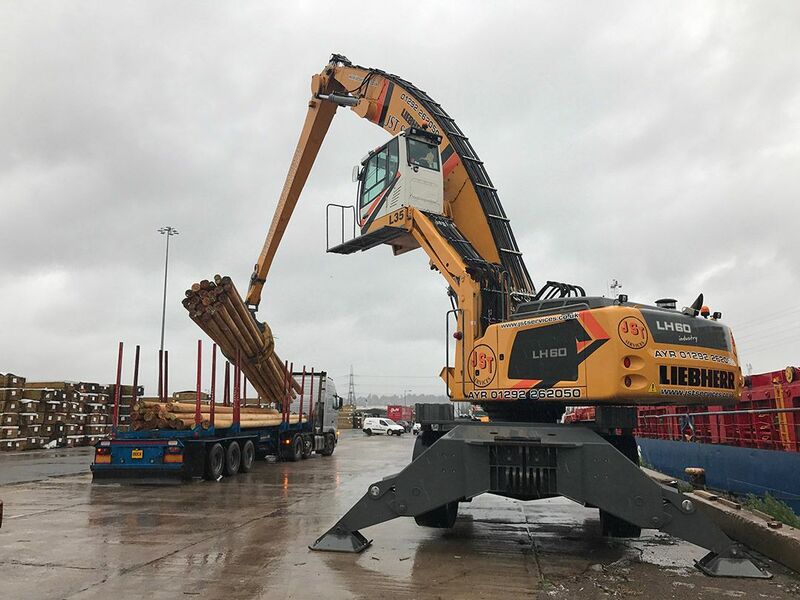 The fleet ranges from LH 30 to LH 110 Machines. 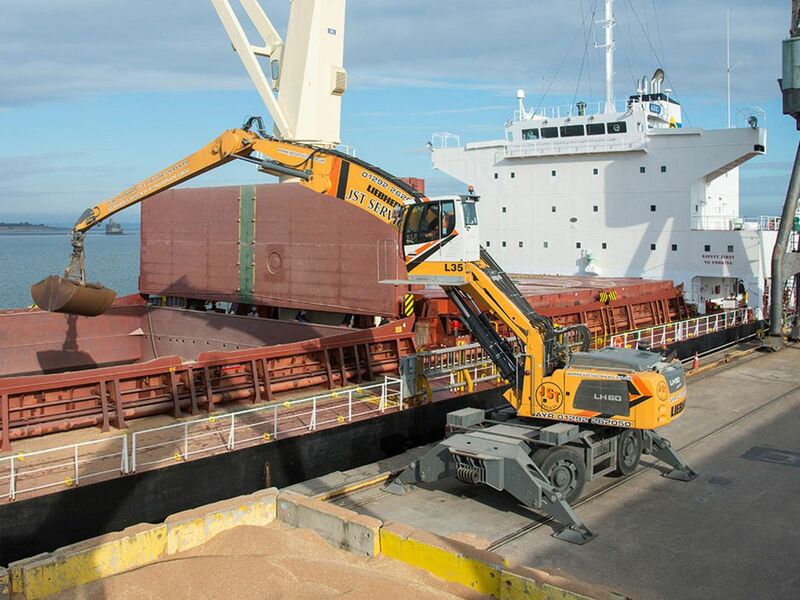 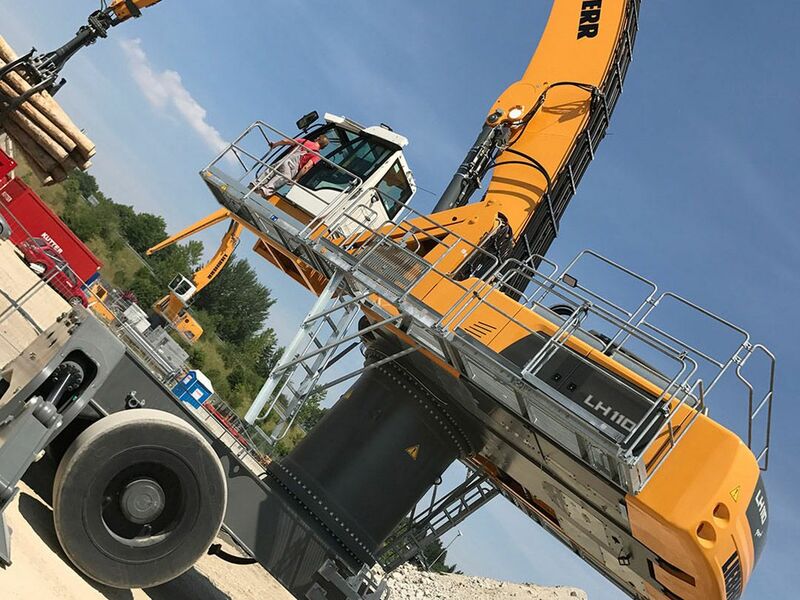 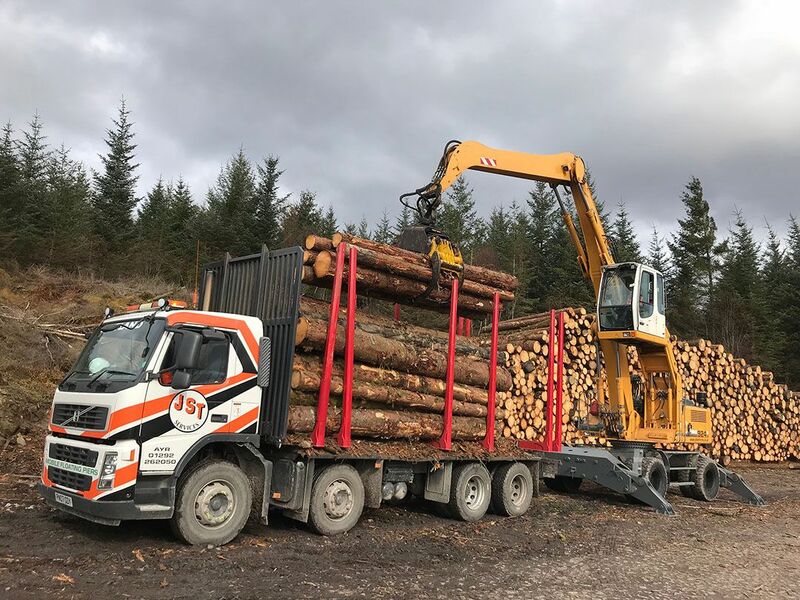 Our most commonly used model is the LH60, fitted with tier 4 engine, this material handling machine is equipped with the patented Liebherr ERC System (energy recovery system), that gives a boost in terms of performance, quietness in operation and also saves fuel. 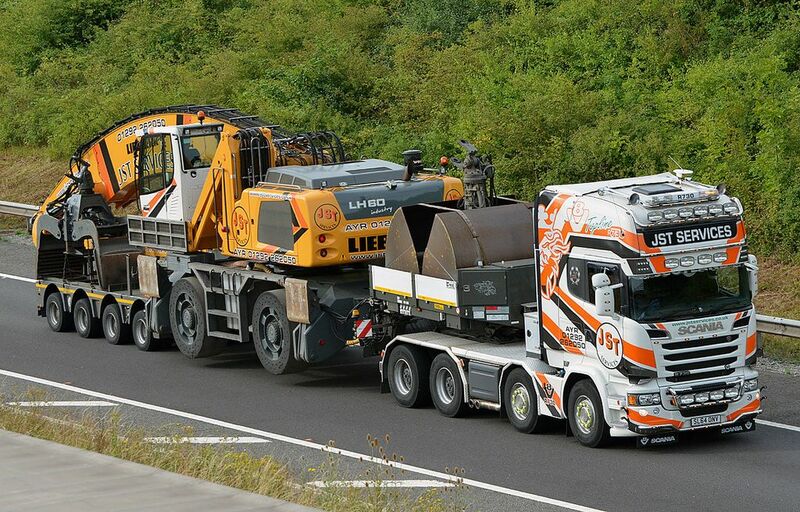 Scania R730 and Volvo FH 16 8 wheeled chassis, fitted with our patented JST LIEBHERR/ DOLL transport system. 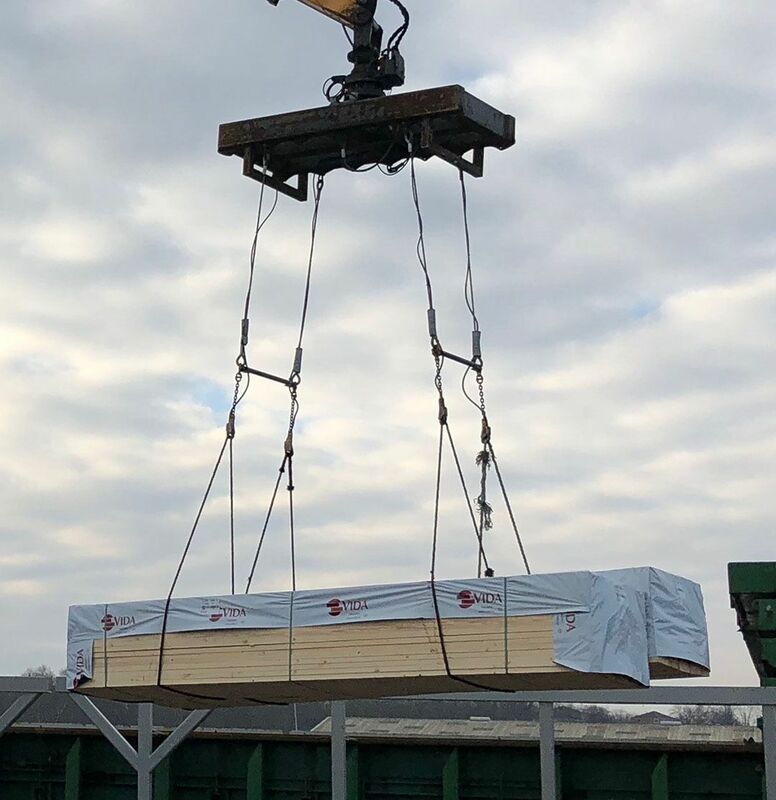 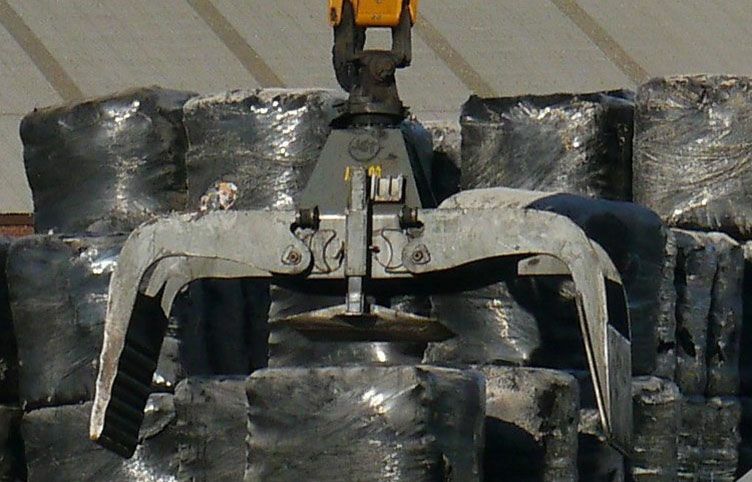 specialist grabs (such as RDF bale clamps) for our own use and for resale/hire. 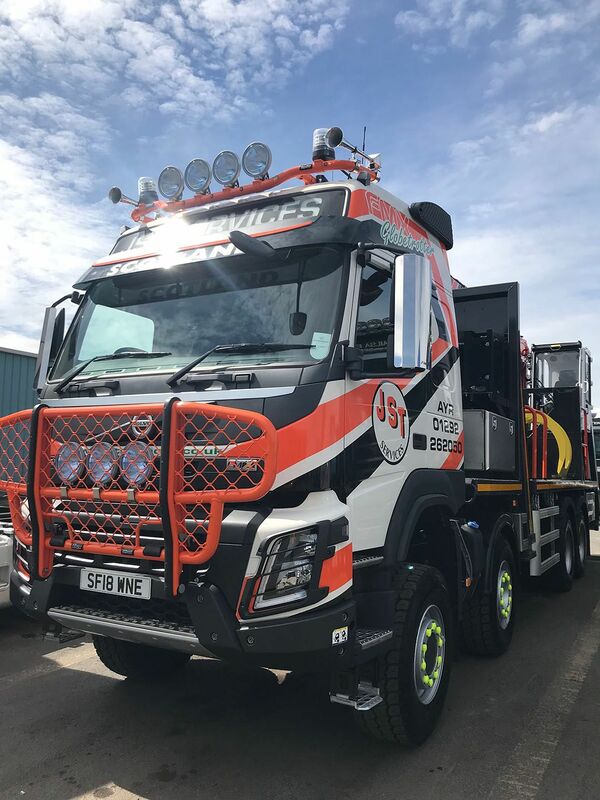 The fleet consists of Articulated trucks in both 6×4 and 6×2 configuration and rigid truck and trailer configuration, all trucks are fitted with Central Tyre Inflation and electric wire watchers as standard. 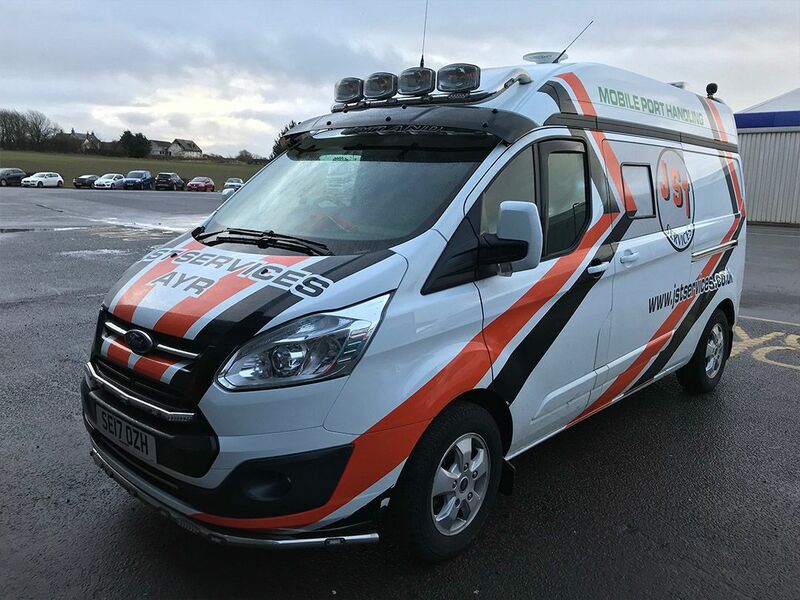 The fleet are fitted with the latest telematic systems which gives tracking and vehicle performance live, this is a great advantage to our traffic planning department. 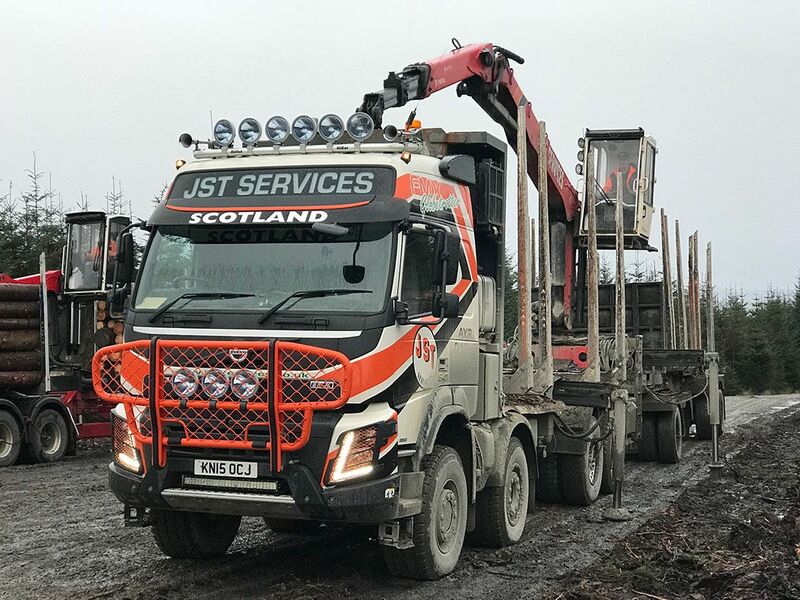 Volvo 8×6 fitted with Jonsered 2990 crane or Epsilon S260, they have 15.5 meters reach. 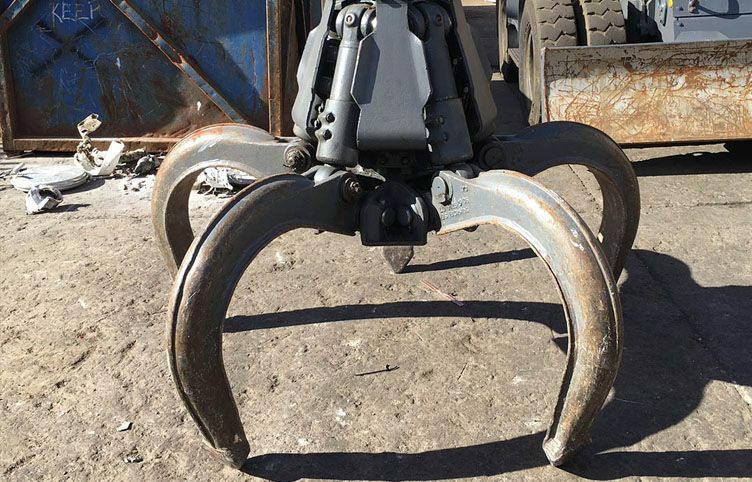 They are all fitted with heavy duty jack legs with large pads that can raise the unit up by 1 meter and lower the ground pressure to eliminate ground damage. 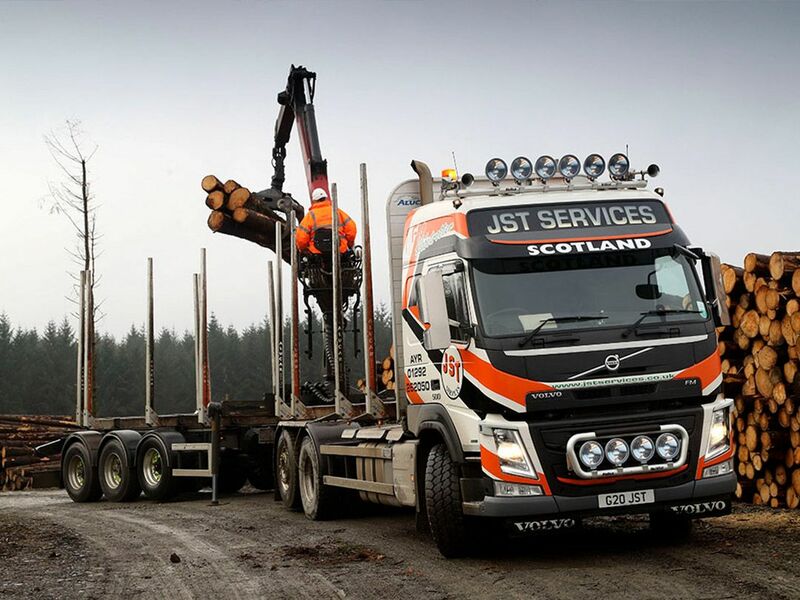 Volvo FMX Globetrotter, 8×6 unit 540hp with power tronic gearbox. 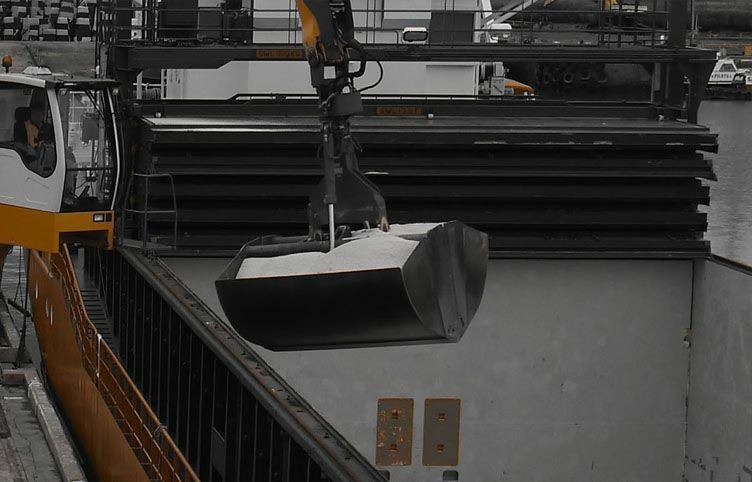 The JST Services integrated floating pier system – is designed to move resources in and out of remote locations. 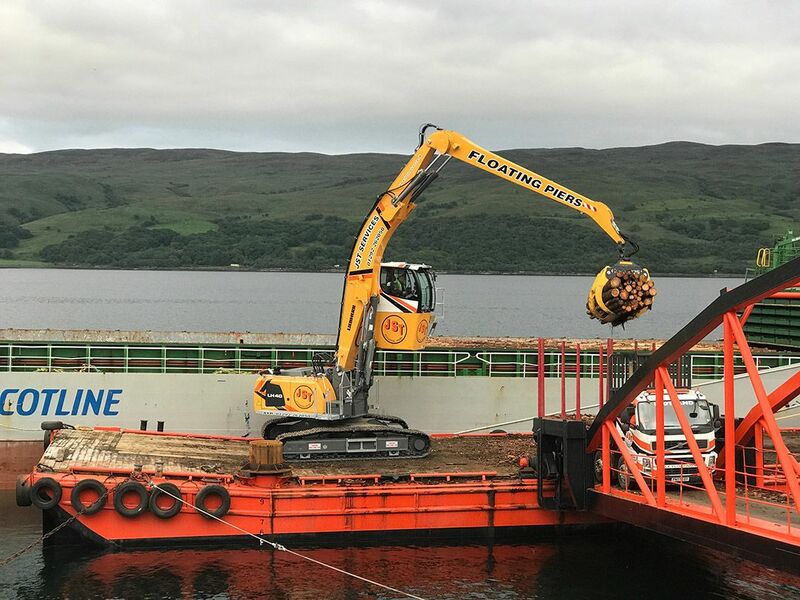 The piers are patented unique pieces of self-assembling marine equipment that provide a key temporary interface and stable platform, facilitating vessels of up to 3000 tonne capacity to berth alongside and load or discharge specific resources. 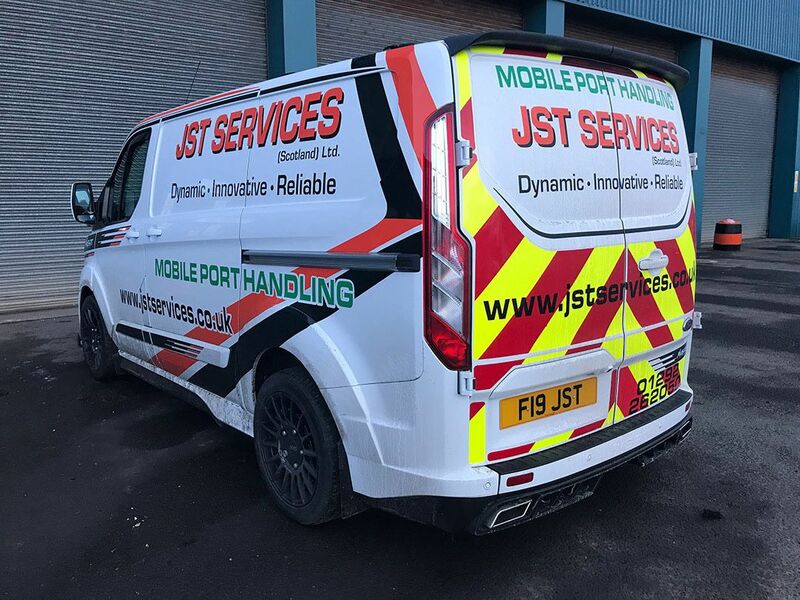 JST Services run a fleet of professionally converted mid-sized vans, which provide accommodation and welfare facilities for our operators whilst working away from base. 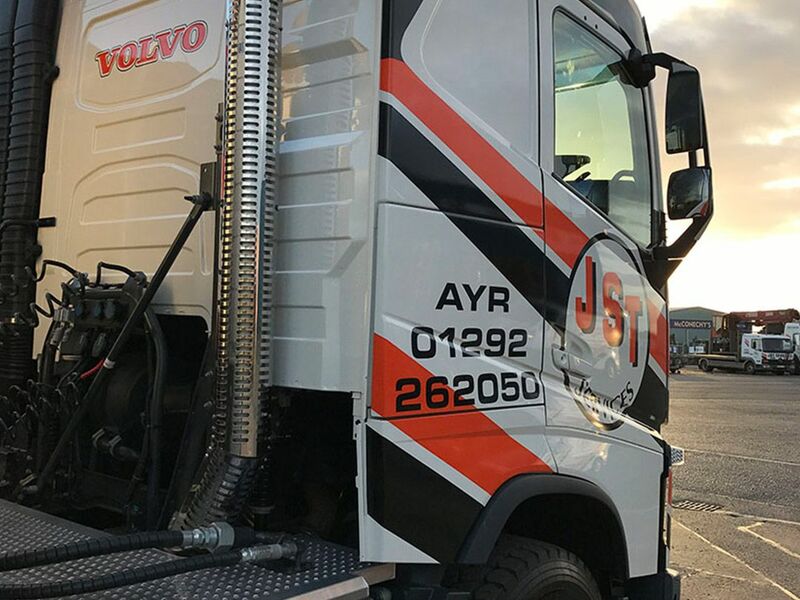 These vehicles also carry essentials such as Oil spill / First aid kits and operational supplies.